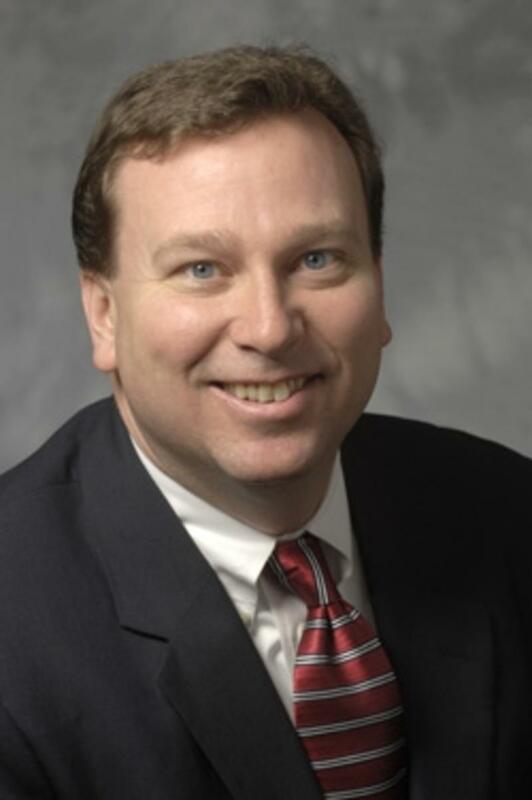 Churchill Downs Racetrack President Kevin Flanery. The accomplishments of outstanding local high school students were honored at the home of the Kentucky Derby on Friday, Nov. 13 as Churchill Downs Racetrack welcomed members of its 2015 class of Churchill Downs Winner’s Circle Governor’s Scholars program. 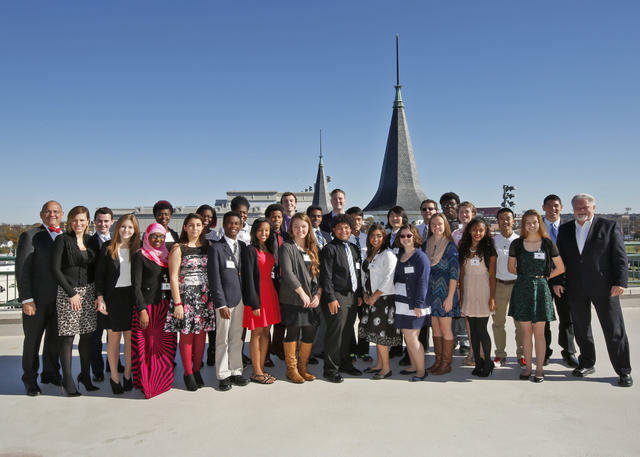 Twenty-seven students from the 30-member 2015 class were recognized during an annual reception and lunch at the track attended by parents and other family members, guardians, friends, teachers and school administrators. Churchill Downs and its parent company, Churchill Downs Incorporated, funded the participation of those students – one from every legislative district in Jefferson County and all high school seniors – in the overall Kentucky Governor’s Scholars Program, which is conducted each summer at three Kentucky college campuses. The corporate partnership between Churchill Downs and the Kentucky Governor’s Scholars program, now in its 15th year, is unique in that all students who participated in the Churchill Downs program must have overcome a personal challenges or adversity to become high achievers in both their personal lives and the classroom. The overall Kentucky Governor’s Scholars program, a public/private partnership launched in 1983, places outstanding students from across the state on one of three college campuses during the summer prior to their senior year. The Governor’s Scholars participate in five weeks of experiences designed to enhance their role as Kentucky’s next generation of civic and economic leaders. With this year’s 30-member class of Churchill Downs Governor’s Scholars, Churchill Downs has funded the participation of 458 area high school seniors since the program’s inaugural year in 2001. Each of the current students received a Churchill Downs backpack and a certificate of membership in the 2015 Churchill Downs Winner’s Circle Governor’s Scholars. They enjoyed lunch and the students and their groups were invited to stay at the track throughout the afternoon and enjoy the experience as a guest in the track’s Jockey Club Suites. Nine of the students participated in trophy presentation in the Winner’s Circle following Friday’s first race. 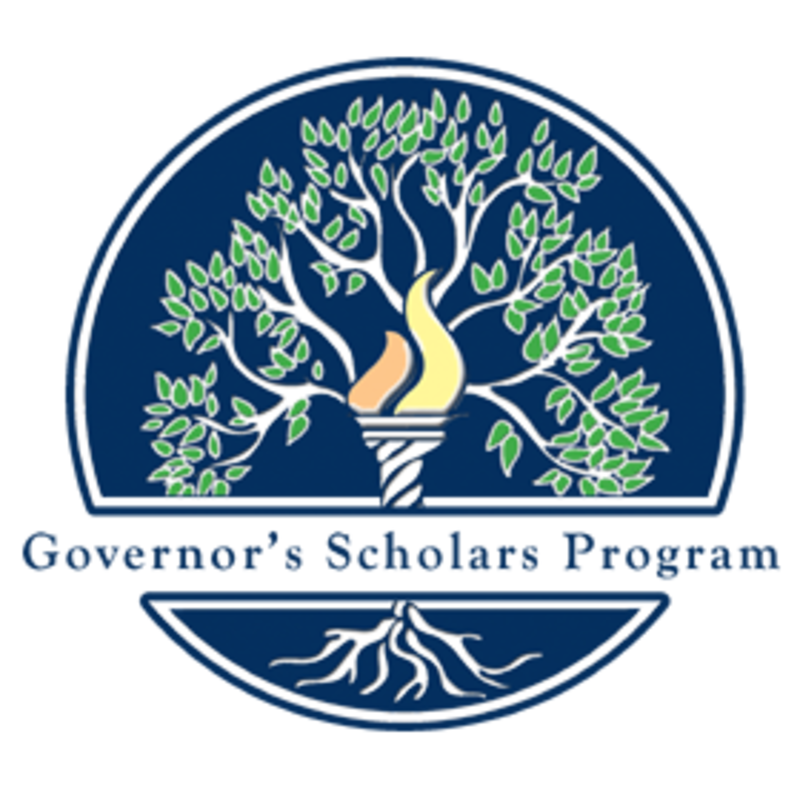 Information on the Kentucky Governor's Scholars Program is available online at http://gsp.ky.gov/.